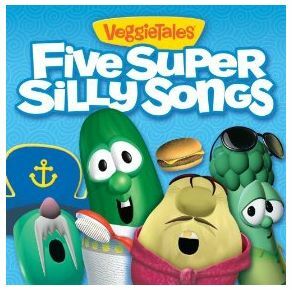 Amazon is offering a FREE VeggiesTales 5 Super Silly Songs Album. Songs include The Hairbrush Song Play, The Pirates Who Don’t Do Anything and Belly Button. This offer will be available for a limited time only.